A set of high performance tires can really make the difference when it comes to your Toyota 4Runner. High performance tire characteristics are largely the same across manufacturers; however, there are some important differences. Before explaining what those differences are, let's first go over what some of the most important characteristics are and why. On the whole, high performance tires offer improved or enhanced traction and handling as well as greater all-season capability. (It's important to note: such claims and comparisons are made against non-performance tires.) They are generally more pricey than non-performance tires; however, they can be more affordable than ultra performance tires, which often provide greater contact with the road when navigating hard or sharp corners. Now, back to those differences. 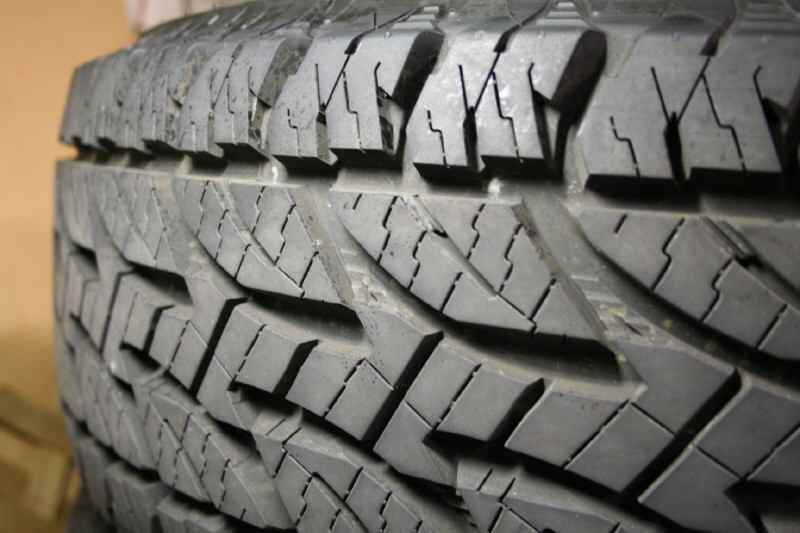 The main differences you will see among tires is quality and price. Let's explore our favorite picks! Hercules Avalanche Extreme tires receive glowing reviews across a number of leading consumer categories, including, but not limited to, performance, price and noise. Many people rank the noise level as "favorable" due to the tires giving off only a minimum level of noise pollution while digging deep into snow and ice. In regard to performance, the wet grip is excellent and the performance level is largely unmatched when it comes to snowy and icy conditions; this is largely due to the fact that the tires have flexible sidewalls and are highly adaptable across varying road conditions. Recommended for 4Runner owners who value high performance and great design detail in a great tire. BF Goodrich Mud Terrains aren't just for navigating mud holes. They also perform well in snow and thick slush. Packed snow could be problematic for these tires and ice should be avoided at all costs (where possible). 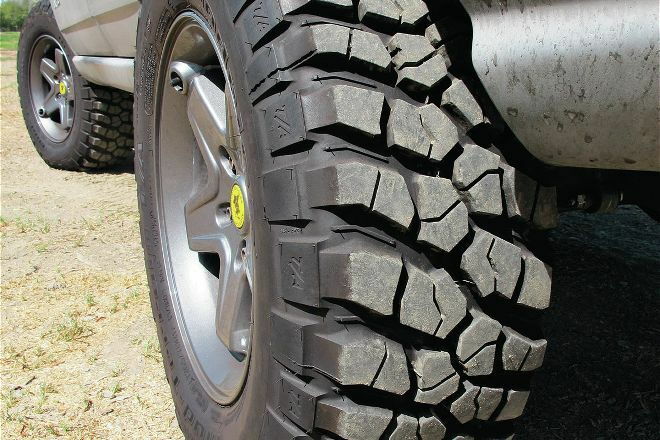 Otherwise, these mud tires are a good investment for motorists needing to navigate a wide range of weather conditions. As a word of caution, it's highly recommended that you invest in tires with studs in them if you will be traveling over packed snow. Recommended for muddy and slushy conditions; however, ice could be problematic or dangerous depending on the driving skills of the driver. There's no way around it: Revos are an excellent bet when it comes to needing to safely navigate snow and other harsh weather conditions. The low noise level is certainly something to rave about (the irony is duly noted), and the traction is excellent across a wide range of road conditions, including mud and slush. The comfort level on a scale ranging from 1 to 10, with 1 being "poor" and 10 being "excellent" is about 9. For those who enjoy more rugged off-road adventures on a regular basis, consider upgrading to BRG Rugged Terrain tires, which should offer the greater support you'll need in those conditions. Recommended for 4Runner owners who want to explore without losing traction or gaining a lot of noise.